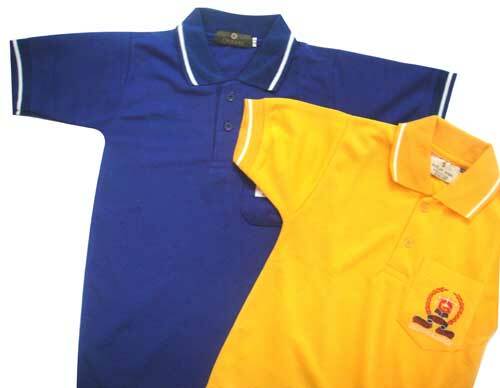 We are enlisted as one amidst the forefront Men's T-Shirts Manufacturers in India. The Men's T-Shirts have earned us loads of appreciation in the market due to the unmatched quality and elegant look. Additionally, customers are eased with the availability of the customized Men's T-Shirts as per the specifications and drawings provided. We provide the Men's T-Shirt as per the requirements of the customer.